Modeling has definitely been a big one for me since High school. Before that, one of my biggest passions was acting. I’ve learned now that the two go hand in hand as we are always sent to castings for TV commercials and Bollywood movies. (I’m currently in India for those that don’t know!) A huge passion of mine that many don’t know about is horseback riding. 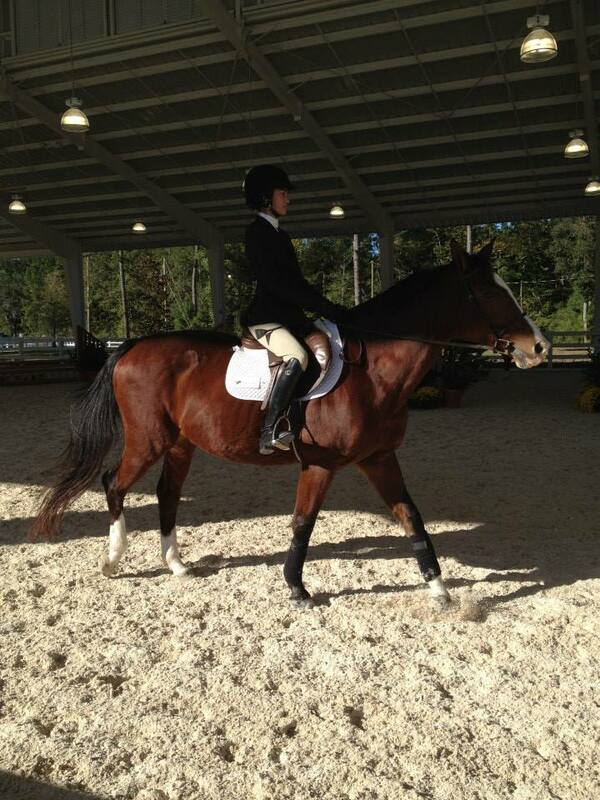 I was on UCF’s Equestrian team my freshman year and won first place at my first competition. As far as modeling goes, one goal has always been to book a Zara campaign. I recently decided to become very strict with the shoots I do, making sure that the style and composition will fit the jobs I want to book. I hope to live in LA soon again for a period of time but now I’m also itching to continue traveling through modeling. Aside from modeling, I want to obtain a degree in media marketing. I currently have one in Film/TV Production and Latin American Studies, but worked as a marketing assistant and loved the creative aspects to it. A huge goal for me would be to start a business. I’ve been dabbling with different ideas but I hope to get something small going soon. This is such a tough question in regards to the goals we set for ourselves. Once we reach them, we still don’t feel satisfied or successful and continue pushing ourselves further. I think success is more meaningful when you look back at your life and see all that you’ve done, most of the time you won’t believe how far you’ve gotten. At this moment, I can’t say I’ve made a ton of money from modeling or that I am a well known model famous for a big campaign, but when I look back and think of what I’ve worked on and been a part of, where I travelled to, who I’ve befriended and how much I’ve progressed, there is so much to be proud of. I think success is your present self, it is waking up and continuously working on the the things you’re passionate about, not an end point. As I mentioned, I am currently in India for a total of three months strictly for modeling. I’ll be back home on Thanksgiving, so I’m working hard on expanding my book while here. I’m also working on a short film that was inspired by a short poem I wrote when I arrived in Mumbai. Apart from that, I try to keep up with vlogging, blogging, and some none-credit online classes.